Samson Tiara, Indonesia’s leading oil & gas safety training provider, today announced the signing of a Cooperative Learning Center Agreement with Texas A&M Engineering Extension Service, TEEX. TEEX, arguably one of the best-known emergency response training providers in the world, is home to some of the world’s top training facilities at the Emergency Services Training Institute (ESTI) in Texas, USA. These include the Brayton Fire Training Field, Disaster City® and the Emergency Operations Training Center, in College Station, Texas, as well as the Center for Marine Training and Safety in Galveston, Texas. 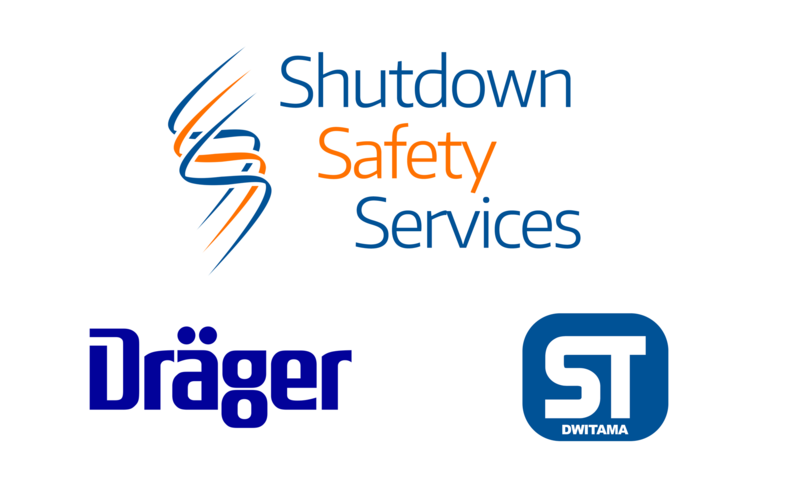 Dräger Indonesia, the world’s best known manufacturer and supplier of safety equipment since 1889 and Samson Tiara, internationally recognized as one of the world’s best safety training providers, have started a collaboration via Samson Tiara Dwitama to create a new safety offering for Indonesian Industries. Aberdeen Drilling School, a global leader in technical skills training for the oil & gas industry and Samson Tiara, Indonesia’s leading oil & gas safety training provider, today announced a strategic partnership to deliver a range of Aberdeen Drilling School’s specialist courses to Indonesia’s ever expanding oil & gas industry. The training solutions provided by Aberdeen Drilling School and its global branches, trading as Aberdeen Drilling International, are recognised worldwide for their exceptional quality. Specialist courses include Stuck Pipe Prevention, High Pressure High Temperature Drilling Operations, Well Engineering for Onshore, Offshore and Deepwater Operations, as well as certified IADC and IWCF Well Control training. These courses will further support Samson Tiara in their commitment to improving the safety of the oil & gas industry in Asia’s third largest oil producing nation. 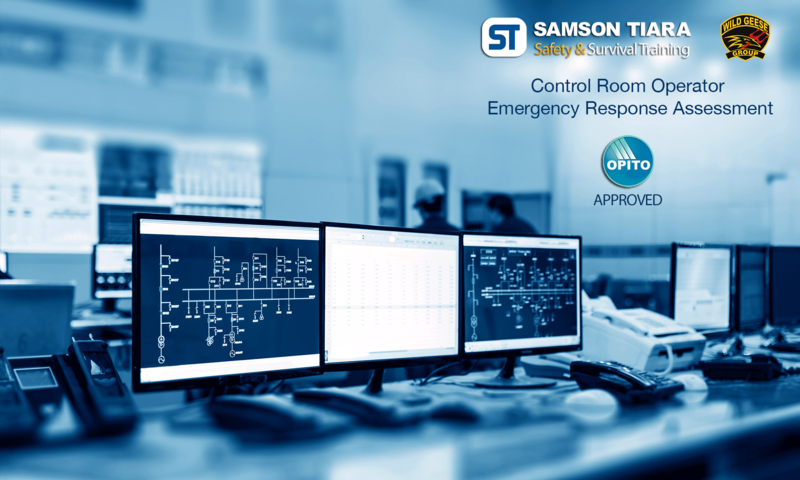 In another first for Indonesia, on Friday 29th September 2017, Samson Tiara, in conjunction with Wild Geese Group from Malaysia, received OPITO approval to deliver the Control Room Operator (CRO) Emergency Response Assessment course. Members of the First CRO course and Audit team. 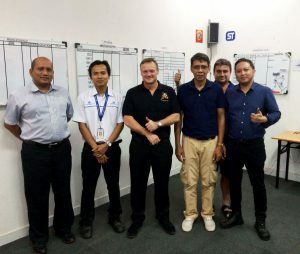 Jakarta, Indonesia – Samson Tiara , the leading provider of safety training services in Indonesia, has announced today that it has received approval from Atlas , international learning and skills specialist, to provide the OPITO International Minimum Industry Safety Training (IMIST) Online program in Indonesia. Samson Tiara will be the first to offer this online global safety training program in Indonesia. Falck Nutec , a global provider of safety and survival training, has acquired a minority shareholding in P.T. Samson Tiara , the leading provider of safety and training services in Indonesia. 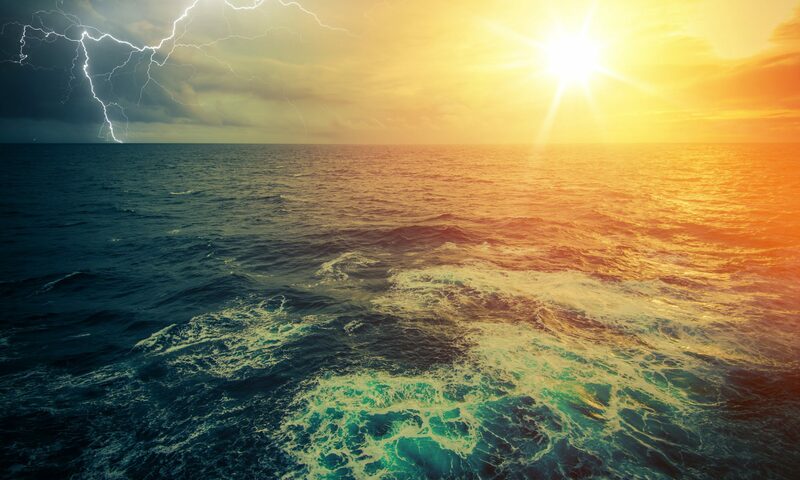 Samson Tiara specializes in providing a range of client focused safety training courses to the offshore oil and gas, maritime, underwater, construction, mining, aviation, and general hazardous industries.